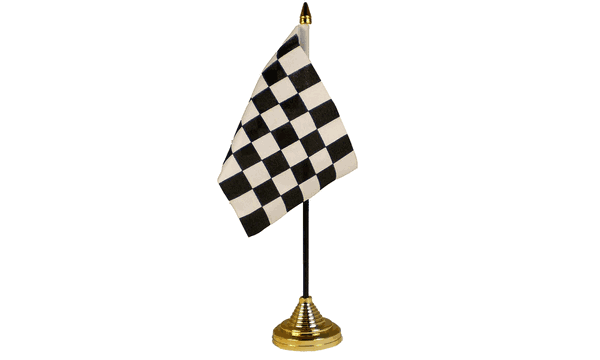 This Have a Nice Day Matey Table Flag is screen printed onto 100% woven polyester fabric in clear bold colours. 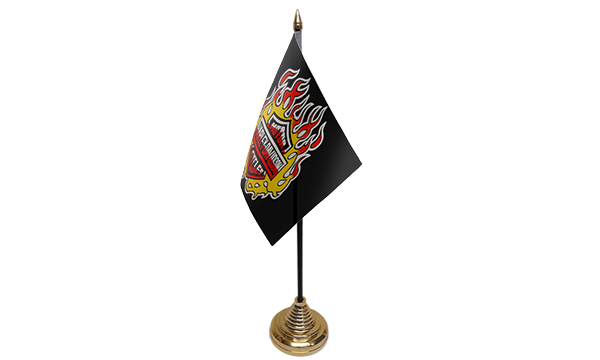 Pirate Table flags come complete with a black plastic pole and attractive gold tip, pole size is 27cm (10.5 inches) it comes complete with a Gold Table Flag Base. If you would like to order just one Have a Nice Day Matey Table Flag just select which other table flag in the Mix And Match Option you would like to change it for, no extra charges apply. 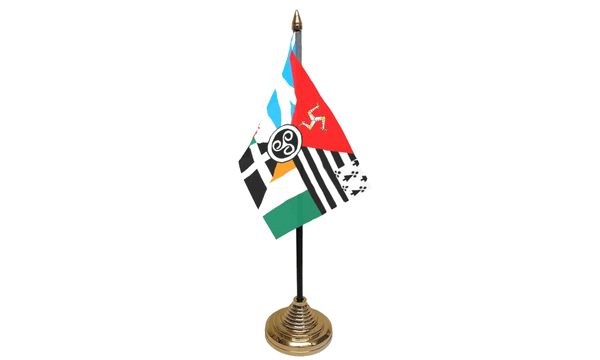 FREE IRELAND POSTAGE is included when you buy Have a Nice Day Matey Table Flags or other Table Flags, overseas customers are charged at checkout.